These cost-effective shelters provide protection from the elements and a sense of security to popoulations that have been displaced by natural or man made disasters. 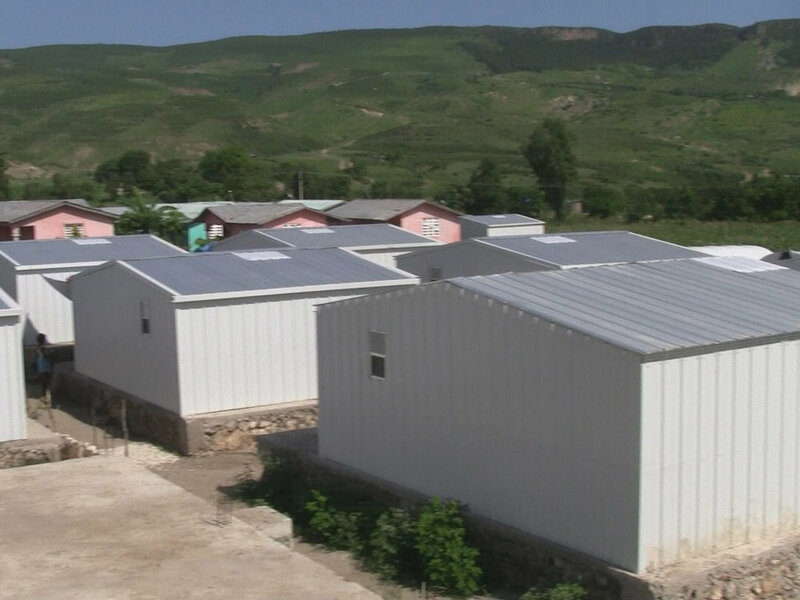 The Modular Relief Home (MRH) series offers an affordable medium to long term solution for housing families displaced by disasters. The GPR Premium is our most versatile relief shelter with three available sizes, a range of applications, and the ability to adapt to different climate zones. GPR Shelters come in two sizes and can be connected together to form an even larger shelter. This cost-effective shelter meets the UNHCR Family Tent Standard and can accommodate a family of five individuals for up to a year.